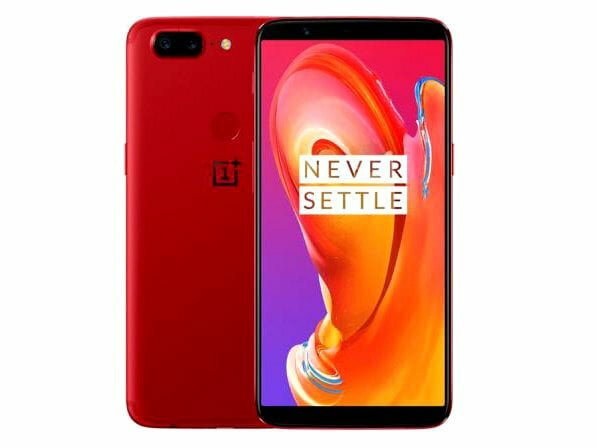 OnePlus 5t first announced November 2017 and the same month its available in the market. Within a few days of coming to the market, it has gained popularity among the young generation and gamers. Its performance is very fast and with a sleek design. It has a Snapdragon Chipset and 2.45GHz processor and Android Nougat Operating System. The OnePlus 5t is available in the market with two different versions of 6 GB and 8 GB with 64 or 128 GB Internal storage. Android Nougat, Upgradable to Android Oreo. Features f/1.7 & f/2.0 aperture, Auto Focus, Phase Detection, Geo-Tagging, Auto HDR, Panorama, Touch-Focus, 2× Optical Zoom. Wi-Fi 802.11 a/b/g/n/ac, Tethering Hotspot, WiFi Direct, Dual Band. Supported Video Format MP4, XviD, WMV Player. Video Recording Quality 4K 2160/1080/720 pixels resolutions @60/30/120fps. Colors Available Sandstone White, Midnight Black, Lava Red.